On 23 October staff at Courier Logistics will be raising money in support of breast cancer by wearing something pink to work! Let’s stand together against breast cancer! 24 Hour London Tube Strike – Tonight. 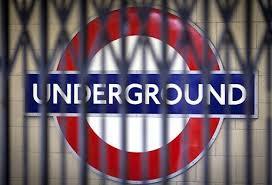 We are expecting severe disruption in and around London as a result of the Tube Strike. This could affect deliveries and especially timed deliveries into London tomorrow. Courier industry heavyweight Jonathan Smith has been announced as the new Chief Executive Officer of APC Overnight. The move marks the first time in the company’s 20 year history that someone from outside the business has taken the top position. As Managing Director of DHL Domestic (UK), Jonathan led the separation of the business from its global parent, as well as its integration with the Home Delivery Network. He was subsequently appointed as the new company’s CEO, a position he held until 2012. Jonathan has also held other CEO roles both within and outside of the logistics sector. Speaking about his new appointment Jonathan said: “APC Overnight has achieved impressive year on year growth for the last 20 years, including significant expansion and investment in 2012 that has helped the company accommodate increasing demand for its service. 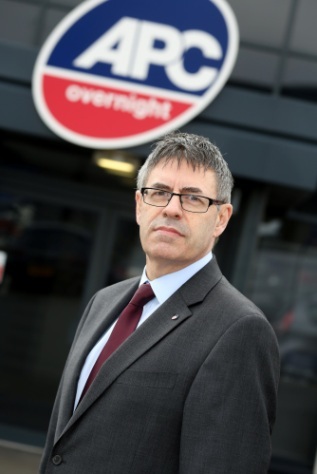 Former CEO, Karl Brown, will continue to sit on APC Overnight’s board of directors as well as maintaining his position as chairman of his three APC Overnight depots; Direct Logistics, in Thorne and Express Logistics in Nottingham and Stockport.  Speaking about the new appointment Jon Barber, Chairman of APC Overnight, said: “It has been a long term aspiration of the business to appoint an independent external chief executive to take over the reins of the business and that was one of my main aims when taking on the role of Chairman. We have two teams entered again this year (one all female). 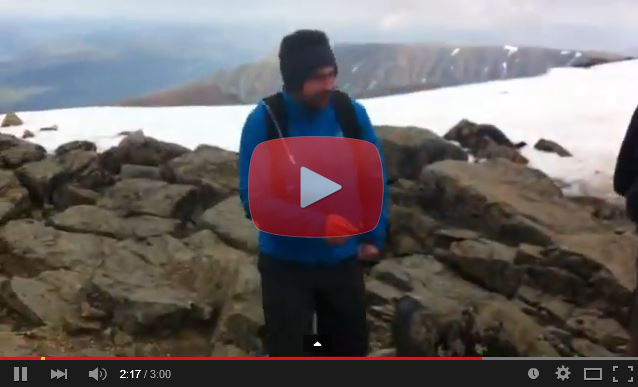 On the 20th June, the challenge starts with the climb of Ben Nevis. After checking in at the peak, its an almost immediate descent back to base where our bikes will be waiting for a 25 mile cycle plus a grueling canoe around Loch Lochy – all to be completed in the day! We enjoyed all the pain and exhaustion so much last year that we’re going back for some more! It see ms the achievements of conquering ‘The Ben Nevis Challenge’ once is not enough for some people of Courier Logistics. The competitive nature of some team members could not be hidden and a return this year to beat last years time was inevitable. 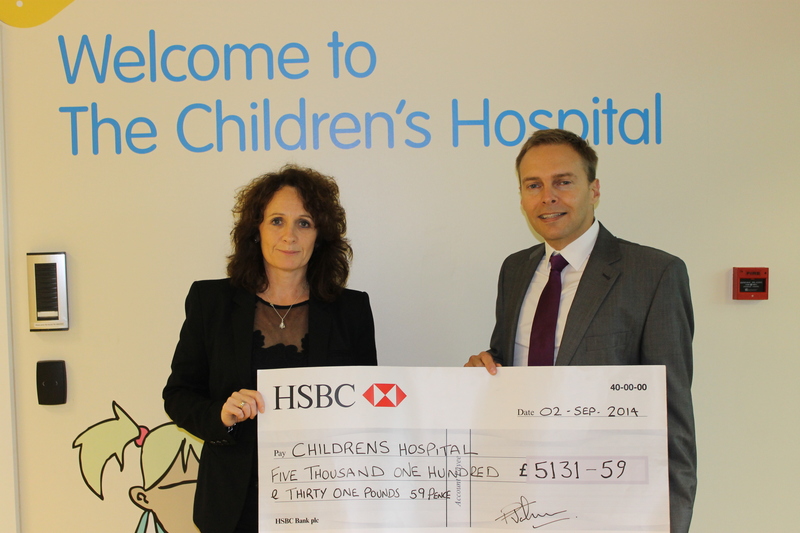 Last year we raised an astonishing £5131.59. This year is no different our target is set to £5000. Every pound makes a difference to a young persons life, please help us reach that goal. It is of course all in aid of such a worthy cause – The Children’s Hospital Charity in Sheffield. Speak with anyone around the region and either themselves or someone they know has benefited from treatment at the hospital at some stage. In fact, family’s from all over the world benefit from specialist treatment at this incredible facility. A Bolton courier firm has shown its support for a local animal charity by opting to collect and deliver dog blankets, towels and duvets to help keep its furry residents warm throughout the year, completely free of charge. Since em’barking’ on the partnership in March 2013, Nexday Overnite Ltd, part of the UK’s largest independent parcel network, APC Overnight, has completed over 70 collections and deliveries, the majority of which have contained at least 30 blankets resulting from the generosity of the region’s canine companions. Employees at Nexday Overnite travel across a region encompassing Bolton, Wigan and Bury for the cause and the donations go straight to the Bolton Destitute Animal Shelter, which takes care of unwanted, lost and stray dogs and cats, while attempting to reunite pets with their owners, or find a new loving home. Ian Fox, Director of Nexday Overnite Ltd, tells the tail: “There’s 21 of us at the depot and we’re all dog lovers, so we wanted to extend our enthusiasm to other animals in the area that aren’t as fortunate. APC Overnight will host a recruitment open day for former City Link employees this coming Tuesday (6th January) at its national sortation centre in Cannock, Staffordshire. The nationwide courier, which has already made a number of appointments at its headquarters in Staffordshire and throughout its network of more than 115 independent delivery businesses, is hosting the event to provide further information on its current vacancies. APC Overnight announced on Tuesday 30th December that it was making up to 100 jobs available to former City Link employees, following the news of mass redundancies as a result of City Link going into administration. The recruitment day will be held between 12.00 pm and 5.00 pm on Tuesday 6th January and attendees are encouraged to ring ahead to register their interest on 01922 702544. Those who have already submitted applications will be contacted by APC Overnight directly, with details about the recruitment event. 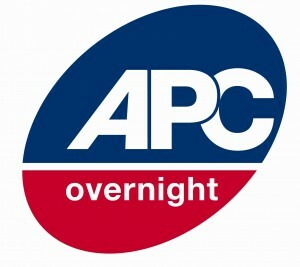 APC Overnight, the UK’s largest privately owned next day parcel delivery firm, has made a £6 million investment at its Staffordshire-based national sortation centre, ahead of what is predicted to be the busiest period in the company’s history.  It has been announced that Pallet-Track has won the regional Best Use of Technology to improve Business Performance, British Chamber Award for the Black Country! We will now join the other regions to compete for the overall title. The winner will be announced on Thursday 27th November 2014! Pallet-Track have also been selected as a finalist at the prestigious CILT Awards for Excellence 2014 in Freight Transport Best Practice Category – the winner will be announced on Thursday 2nd October 2014, keep watching this space!